The screening is MONDAY, FEBRUARY 11TH at 7:00PM at a secret location. 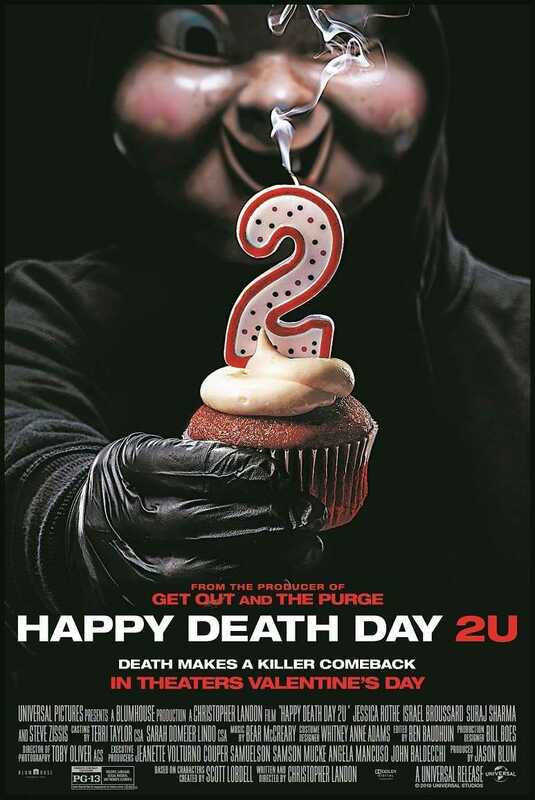 ENTER FOR A CHANCE TO WIN A COMPLIMENTARY PASS FOR TWO TO SEE HAPPY DEATH DAY 2U, all you have to do is make a quick comment on social media. 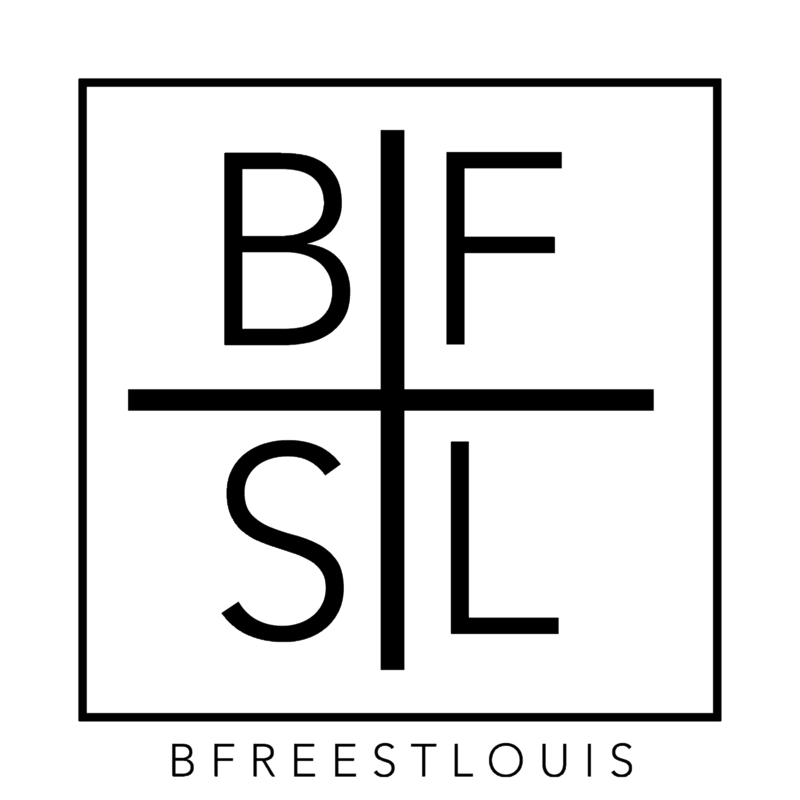 Once you are done reply back and say “done” (must email reply to info@bfreepaparazzi.com) and let me know WHERE YOU POSTED IT. I’ll send you the code FOR THE SWEEPSTAKES LINK. IF YOUR PAGE IS PRIVATE INCLUDE A SCREEN SHOT OF YOUR POST. This entry was posted in Movie Promotions. Bookmark the permalink.